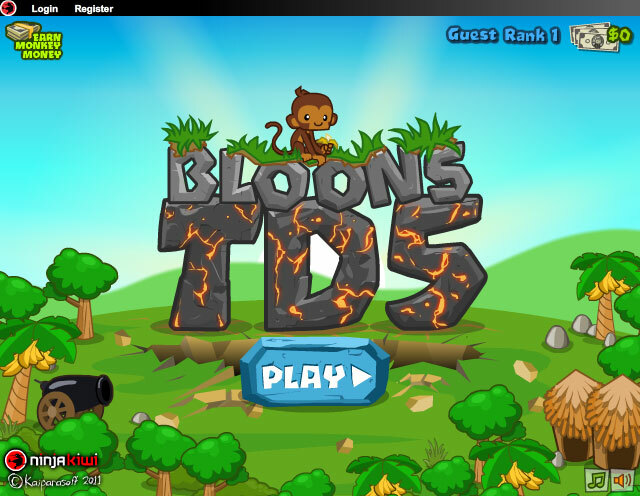 Defend your turf from balloons in the 5th installment of the popular tower defense game that features awesome monkey heroes. 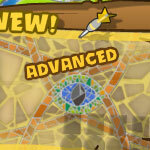 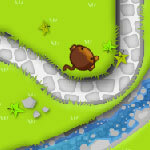 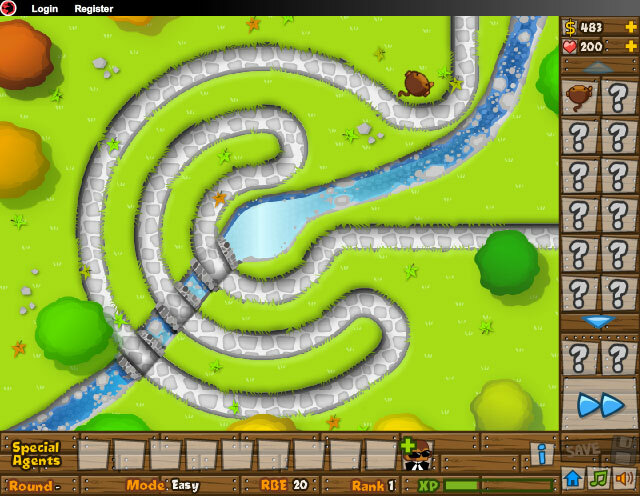 Build a strategy to stop balloons from reaching the end of the pathway by placing different type of monkeys all across the map. 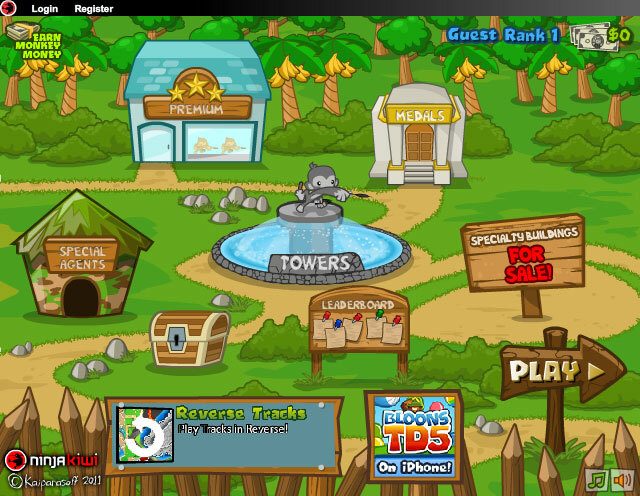 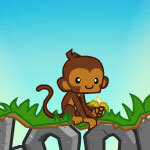 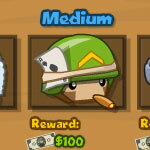 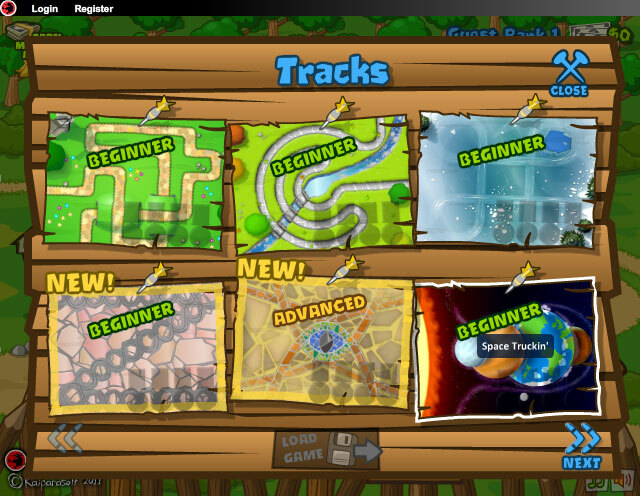 Each monkey has his own specialties so try to maximize his unique skills in battle. 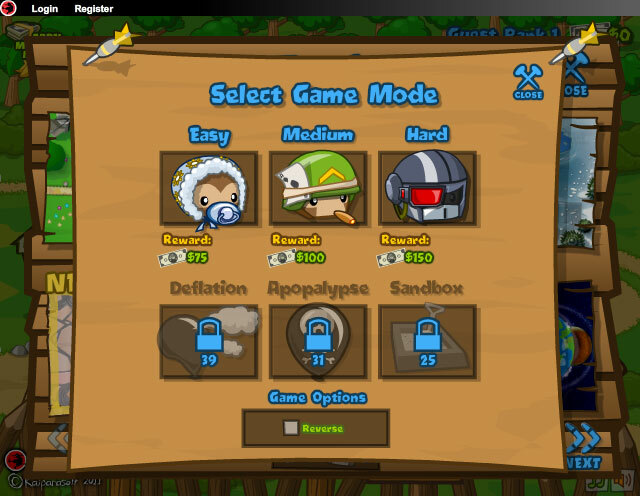 Upgrade your monkeys as you collect money for each popped balloon and build the most awesome monkey army to defend your turf.